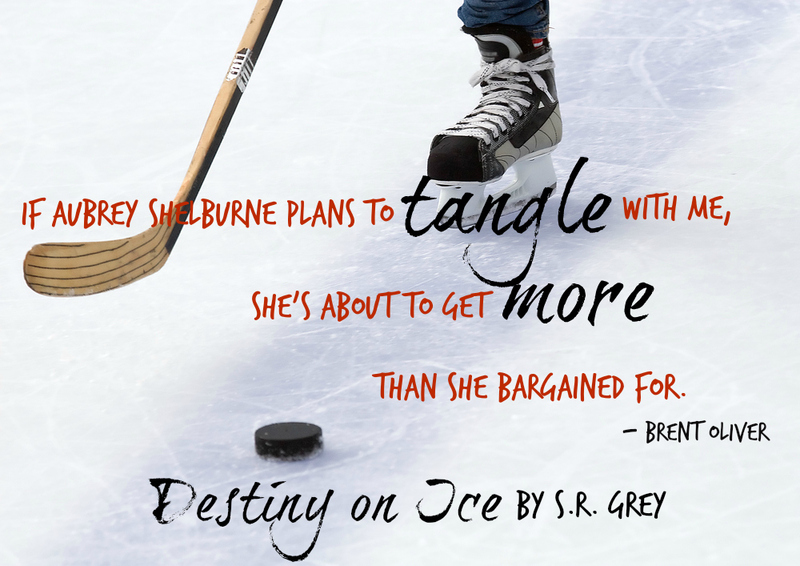 Destiny on Ice, book one of the Boys of Winter series, focuses on Brent Oliver, captain and star player of the Las Vegas Wolves hockey team and Aubrey Shelburne, life coach to the stars. The story is told in alternating POV which I really liked. This is a fun, romantic comedy centered around one of my favorite sports. (if you’re not a fan of sports, don’t worry, it’s not a “sports” book) It’s filled with humor and has great banter between all the characters. Brent and Aubrey had a hot connection from the start and the sparks kept coming. I really enjoyed Aubrey’s friendships with Brent’s best friends and how she had her own friendship with them. 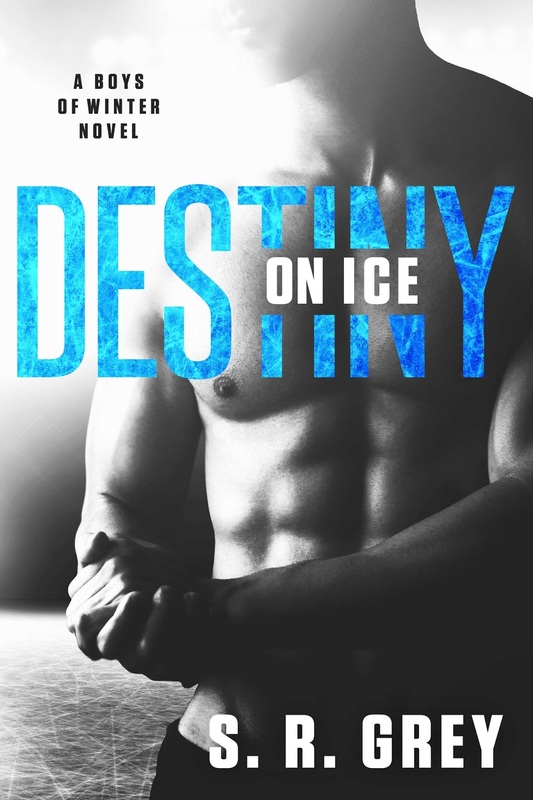 I did find Brent self-centered and he wasn’t one of my favorite characters but he did grow on me as the author had him open up and be vulnerable. 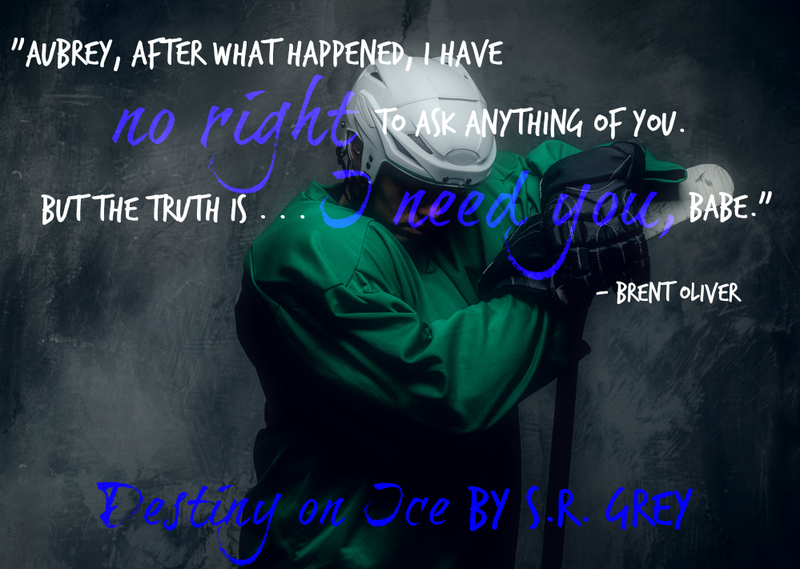 I’m looking forward to Resistance on Ice, Nolan’s story, coming Spring 2017.